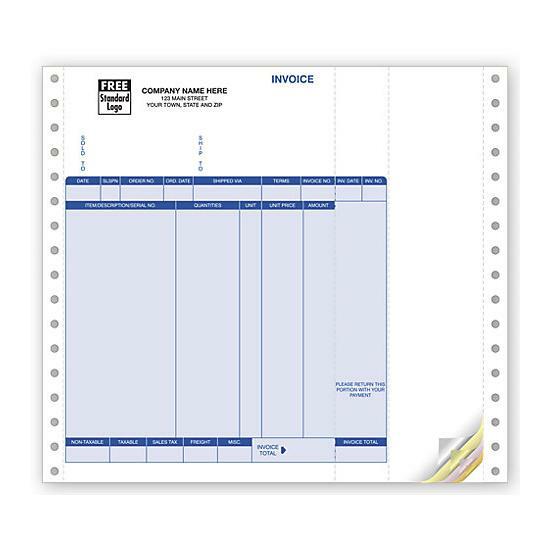 Item#: 13050 Size: 8 1/2 x 11"
Just right for any type of service! 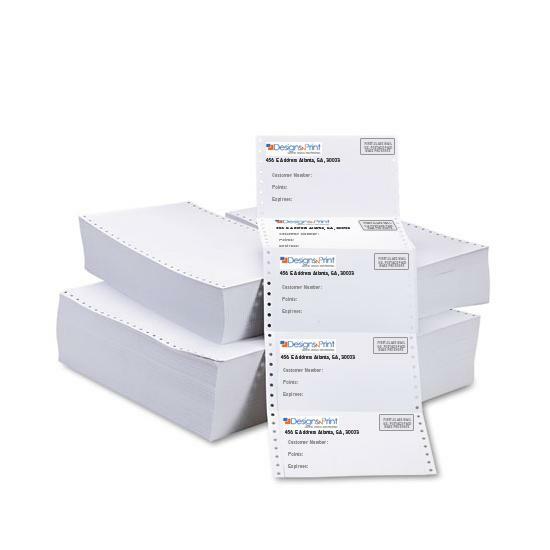 Clear, simple format has space to list quantities, rates, describe services performed, reference purchase orders and more. 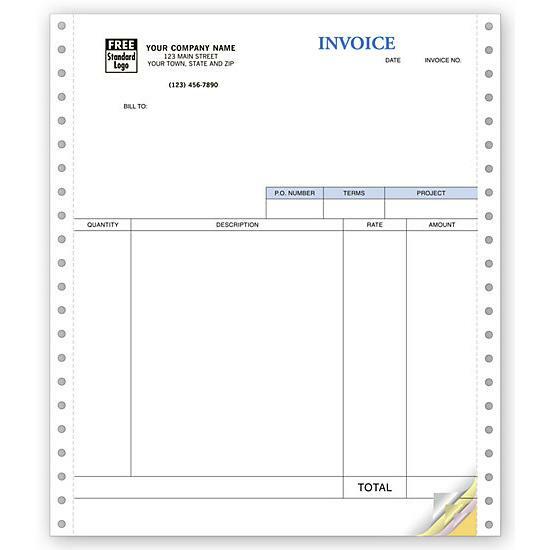 Handy service invoice includes: a special rate column for your convenience.